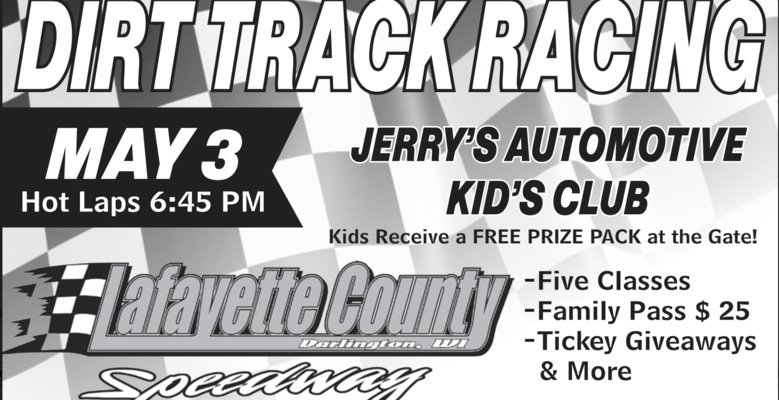 Lafayette County Speedway, located in Darlington, Wis. has a nearly 70-year auto-racing legacy. The slightly banked three-eighths mile clay track has been in existence since the 1950’s. Racing continues with a full weekly schedule, including two races at Grant County Speedway and several specials throughout the season. Scroll down for the latest information! During the season, we try to post almost daily in order to keep our fans, drivers and crews up-to-date. 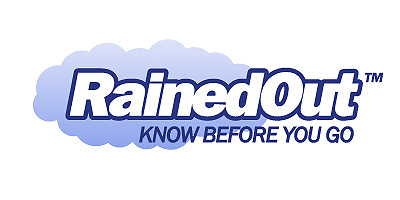 Click the RainedOut logo below to sign up for weather cancellations. Thank you to the fans, fair board, track crew and drivers and their crews for putting on one heck of a show last night. We hope to see you all September 15th in Darlington for the Bob Larson Shootout! !